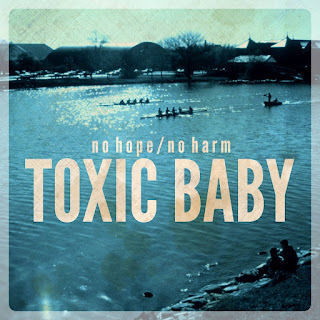 If It's Too Loud...: no hope/no harm - "Toxic Baby"
The same week that Aaron Perrino played an experimental improvised show with his most well known band, his newest band released a new single. 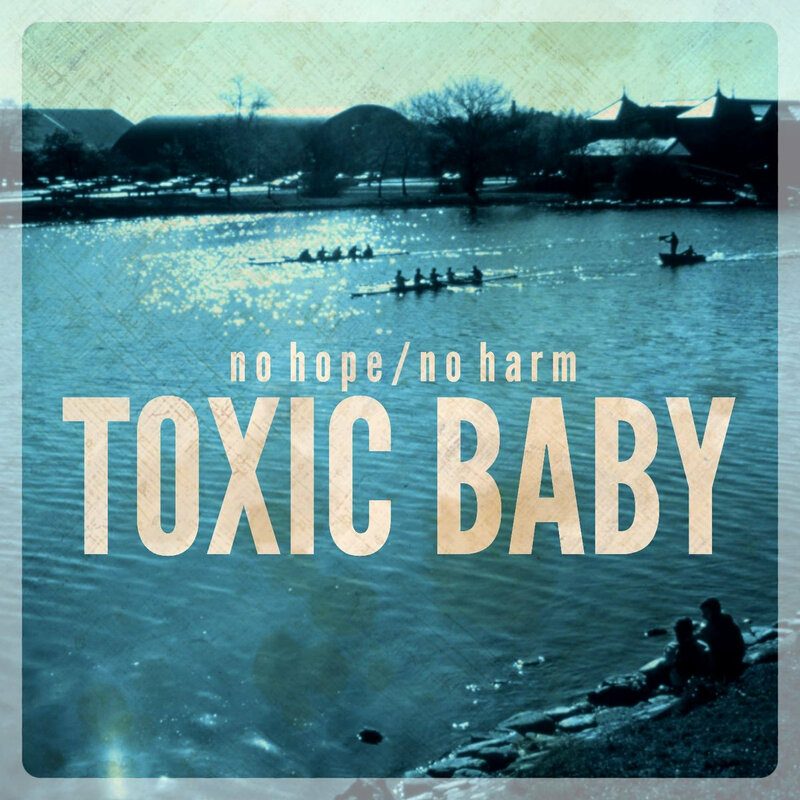 no hope/no harm have mostly released some fairly mellow alternative rock. "Toxic Baby" is their liveliest release yet. Complete with "Valentine, your blood turns quick / You love me like a jihadist" it steers dangerously close to emo, but doesn't quite go there. Ok... sure... it does, but in the best possible way. It's a great pop song with catchy guitar riffs, vocals that almost fall into abrasive but keep you sucked in, and shouting background vocals nearly hidden, it's the perfect song for those of us ashamed to admit to our guilty emo pleasures. You can listen to "Toxic Baby" below. For your own copy of the song, head over to Bandcamp. For more on no hope/no harm, check them out on Facebook.